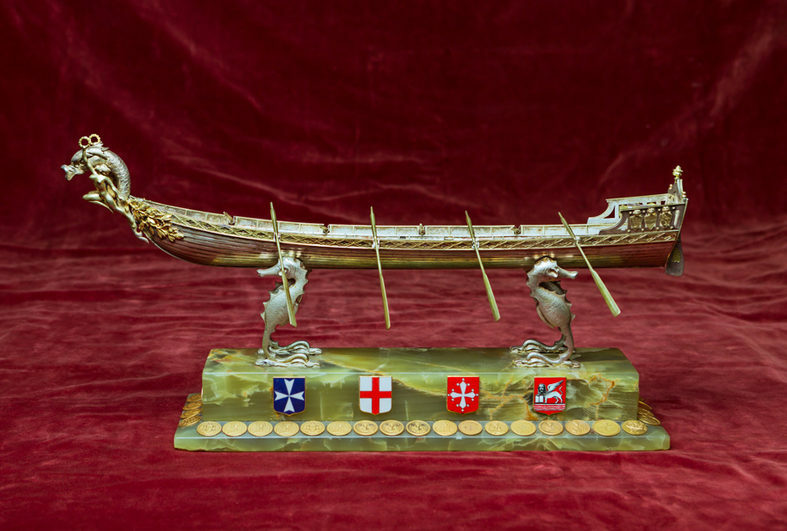 The Palio of the Ancient Maritime Republics is a competition of galleons with eight rowers, between the crews of the town of Amalfi, Genoa, Pisa and Venice, born after the second world war and held in rotation in the four cities. The competition is preceded by the solemn historical parade, where people in costume, with flags, trumpets and drums, evoke the events and characters related to the maritime history of the city. 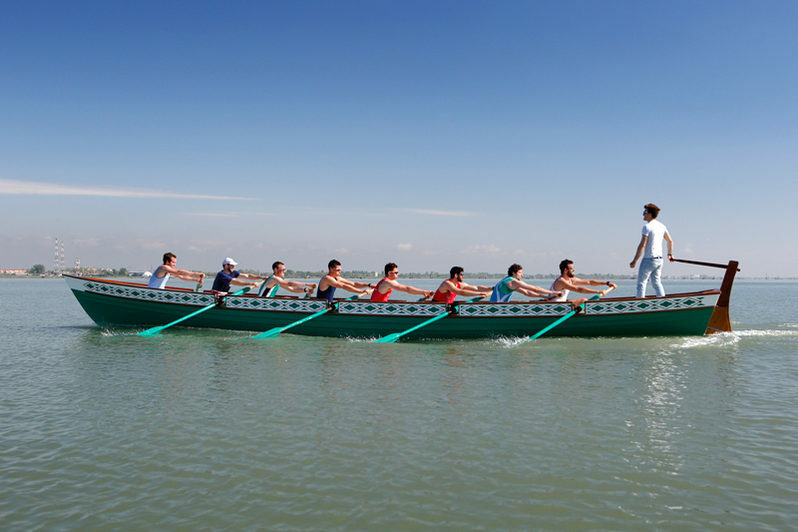 The sports competition pits the crews of four cities, each consisting of eight rowers and a coxswain, on boats, all built with the same parameters, which differ in color and figureheads. For the winner of the regatta, the coveted trophy in gold and silver produced by Florence Jewellery School which remains in the hands of the winning city for a year, to be offered again at the next race. In 2017, it will be the city of Pisa to host the 62nd edition of the Palio of the Ancient Maritime Republics.